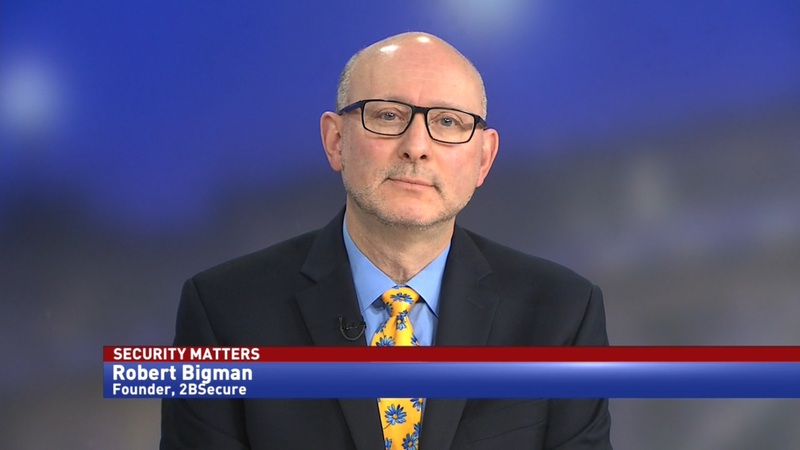 Of the programs administered by the Cybersecurity and Infrastructure Security Agency, the Continuous Diagnostics and Mitigation is one of the most important. CDM acts as a multiagency protection program, keeping agencies to a set of common cybersecurity standards. 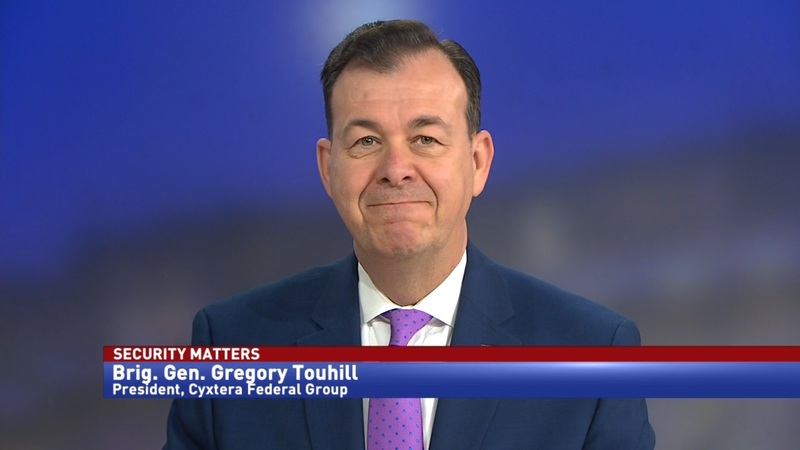 However, the partial government shutdown heavily impacted the government’s cybersecurity workforce. 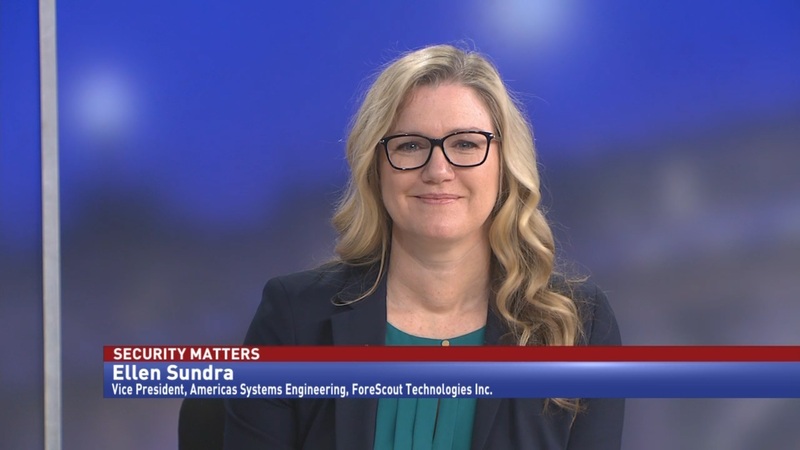 Ellen Sundra, vice president of Americas Systems Engineering at Forescout Technologies, says that the shutdown is a good example for why CDM is important. 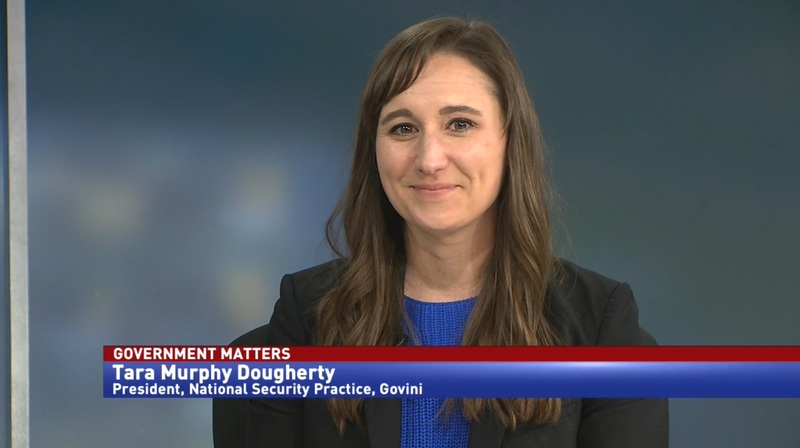 “The shutdown validates why we need CDM more than anything else. We need continuous monitoring. The idea of having humans that have to touch everything and have to investigate every entry into a log, every event, false positives. It’s a huge undertaking, so the idea of having something that’s doing continuous monitoring is important in cases like this where we don’t have all the humans that we need,” Sundra said.